Many brands today focus too much on the technical aspects of engagement, thinking that all they need to do is roll out a custom app or some other new technology and all their problems will be solved. You must keep in mind that at the other end of whatever technology you implement, there is a human that has feelings, wants, and needs for which you must account. The truth is, the best technology will fall flat and won’t have its intended impact unless you first take steps to establish and build relationships with customers. Today, the brands that are most successful at building relationships also have the strongest identities. Those that lack identities are the ones that are struggling. What underlying theme, cause, niche, or even “vibe” applies to your organization? Are you health-focused? Catering to the eco-conscious? All about athletes? What’s your identity? You must have one or create one. Only when you have that identity, can you work on engagement, play on the like-mindedness of customers, and leverage your identity to create promotions around your identity. Associating yourself with charities and causes that align with your brand is a great way to engage with customers. For example, if athletics is your thing, create a promotion in which sales lead to you making a donation to help a local school raise money for new sports equipment. Eco-friendly brands can plant trees or make donations to related causes. Whatever your identity, find a cause that you and your customers can support. However, you might consider staying away from large well-known charities as some customers get burnt out on hearing about them and can even become jaded. Rather, pursue charities and donations for local and/or niche opportunities which come across as more authentic to customers and show your concern for the community in which you conduct business. National brands will have to rely on regional offices for such intel to make locally-relevant and niche decisions. As you build an engagement model, consider your target customer. How do they typically prefer to communicate? What messages would they like to see from you? What times are best? You must understand your audience to establish the proper context and timing of your communication. This will also help you identify what types of technology to deploy to aid in engagement. It takes time to build a good relationship with customers and one misstep to ruin one. Unfortunately, there are no quick solutions to guarantee engagement. It’s a process that takes time and is without shortcuts. Many brands believe that offering discounts through their mobile app is the best way to engage with customers. While it might be fast and initially effective, discounts won’t keep customers around as long as having an aligned cause and identity. 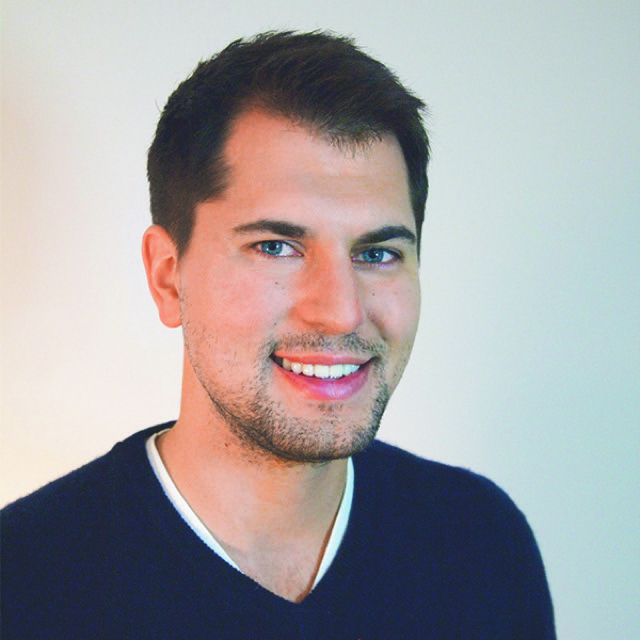 Ivan Matkovic, CEO and Founder of Spendgo, founded the company in 2010 following the advice from his college professor and now current Spendgo board member, John Durham. During the last four years, Ivan has taken Spendgo from a tiny warehouse with three developers to a national company. Today, he is the CEO of the digital loyalty startup and responsible for company revenue, operations and partnerships. Ivan also serves as the President of Accura Precision, a quick prototype and production manufacturing and machining company. His experience with machining and working with large vendors like Applied Materials, NTK and Fujitsu, was vital in his ability to transition into his leadership role at Spendgo.